It was the best of times…and then, it was the sign of the times. Verbal commitments are worth celebrating, but they cannot be fully trusted. As I have discussed in other articles, the Bearcats received verbal commitments from Miami, Florida DB Antonio “Speedy” Howard and Colquitt County, Georgia LB Quintin Hampton this summer. 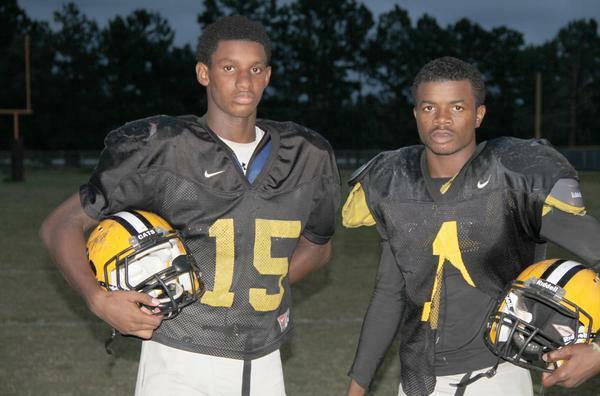 However, in the last couple of weeks, both recruits have de-committed. BREAKING- "@speedyhoward: I decommited from cinncinati” Antonio Howard has chosen to not honor his commitment to play for the #Bearcats. 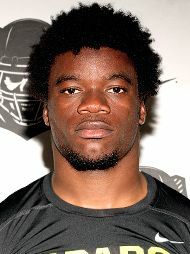 Miami, Florida DB Antonio Howard de-committed following the recent attention he’s received for his 40 yard dash times. Howard ran a 4.28 at Florida State’s camp most recently. Since the world has discovered what UC recruiters have known for some time, Howard has now picked up offers from West Virginia, Pitt, Penn State, Miami, and Kentucky. Howard has yet to re-commit to another school. Colquitt County, Georgia LB Quintin Hampton de-committed from UC after attending the University of Central Florida’s camp last week. Hampton subsequently re-committed to play for UCF. No matter the cause(s), verbal commitments do not mean much in the recruiting game. Until a player is signed, nothing is guaranteed. 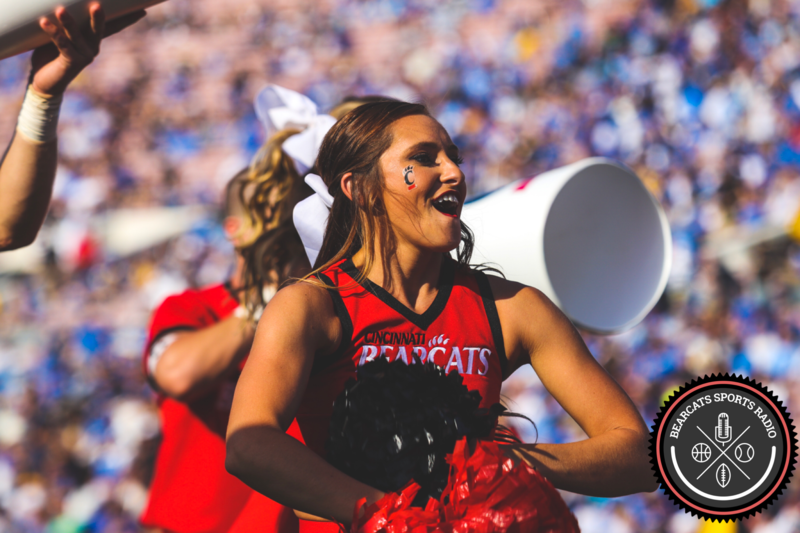 UC has always had a great eye for finding, recruiting, and retaining talent, and I suspect the 2015 class will fill out nicely despite the recent defections. #BearcatBound DB Antonio Howard Is Fast. Real Fast. Welcome to Cincinnati, Mr. 4.34. Because of his lightning speed, he’s picked up offers from Kentucky, West Virginia, and Miami, to name a few. I’m thrilled he’s sticking with his verbal and will be performing under the bright, newly-renovated lights of Nippert. 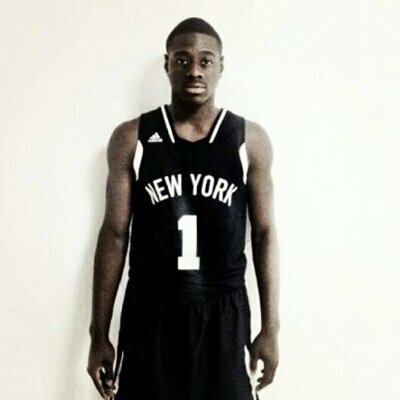 Last night, Nick Medline reported on the recruiting process for 6’4″ shooting guard, Rawle Alkins. Medline suggested that Cronin is in hot pursuit of Alkins (a 2016 recruit) and is one of the most “assertive figures in his recruitment.” Apparently after visiting numerous practices and games, Cronin has even compared Alkins’ talent to Sean Kilpatrick and Lance Stephenson. If Alkins chooses to suit up for the Bearcats, he’ll join a long line of New York stars to call the Queen City home for a while. 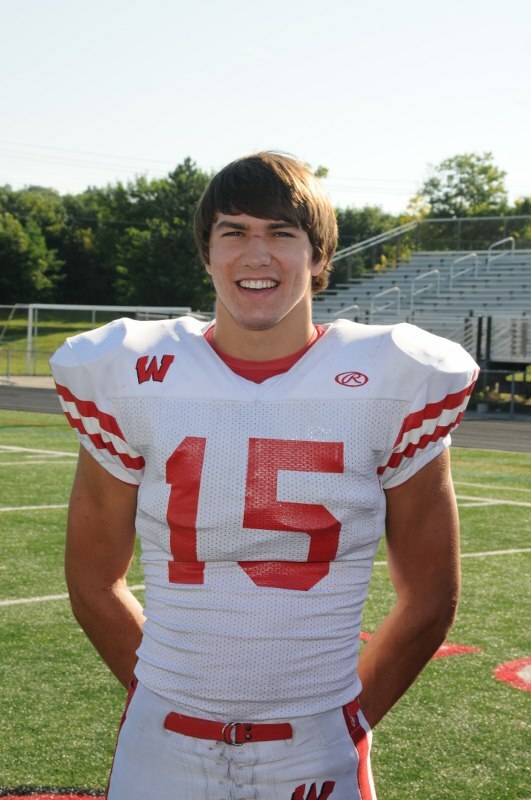 Last week, Cincinnati picked up a verbal from Lakota West athlete Braxton Neal. With Neal’s commitment in place, the Bearcats’ recruiting staff is hoping to grab a couple more players from Lakota West. In particular, the Bearcats are hoping 4-Star LB C.J. Stalker will be #BearcatBound. Stalker has received a lot of attention from a lot of great schools. In addition to Cincinnati, Stalker received offers from Indiana, Kentucky, Louisville, Virginia, West Virginia, Yale, and Harvard. 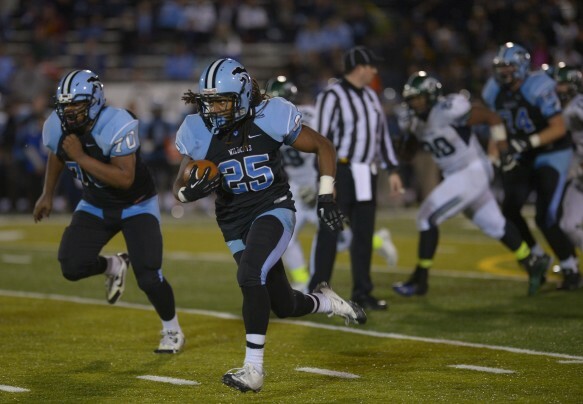 The Bearcats have added yet another athlete to their 2015 recruiting class. This time, CB Joshua Norwood, a Rivals 2-Star recruit, has chosen to attend the University of Cincinnati over Duke, Minnesota, and Purdue. Sorry for the terrible pun in the article title; I couldn’t resist. It seems as though quarterbacks always have catchy names (another pun). Ross Trail is no different. 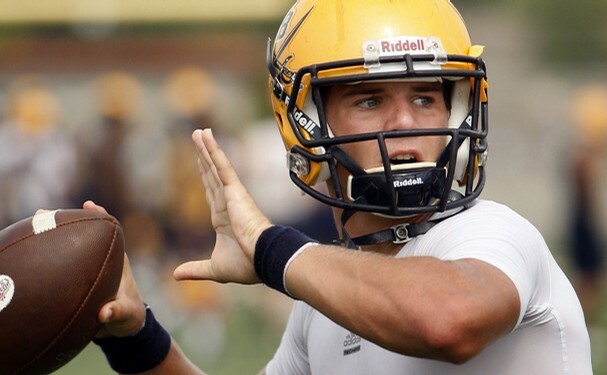 Trail is a 6’2″, 3-star quarterback from Wynne, Arkansas. 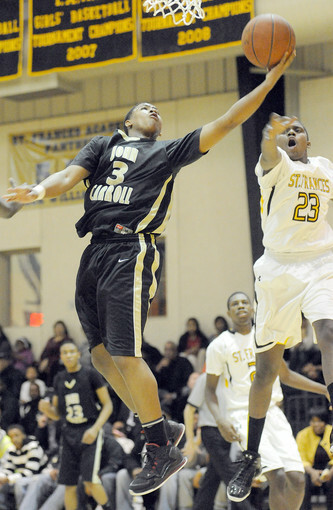 He has been offered by Ohio State, Louisville, and Memphis, among others. 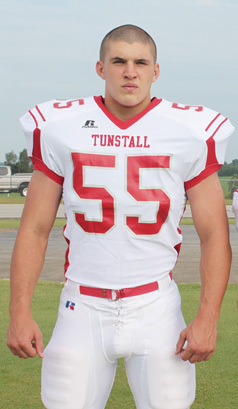 It was originally reported that Trail wanted to go to Ole’ Miss; however, that has not quite panned out. Now, other recruiting services are “crystal-balling” him to the Bearcats. 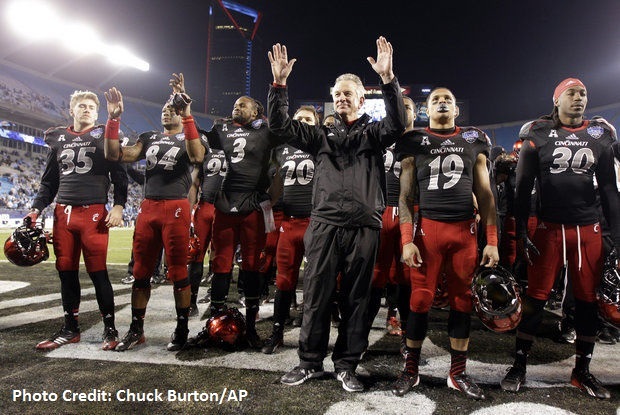 Tuberville may have the upper hand in wooing Trail to the Bearcats. Tuberville is from Camden, Arkansas – just a hop, skip, and a jump from Trail’s hometown of Wynne. In addition, Tuberville coached Ole’ Miss and may know how to best poison the Mississippi well.